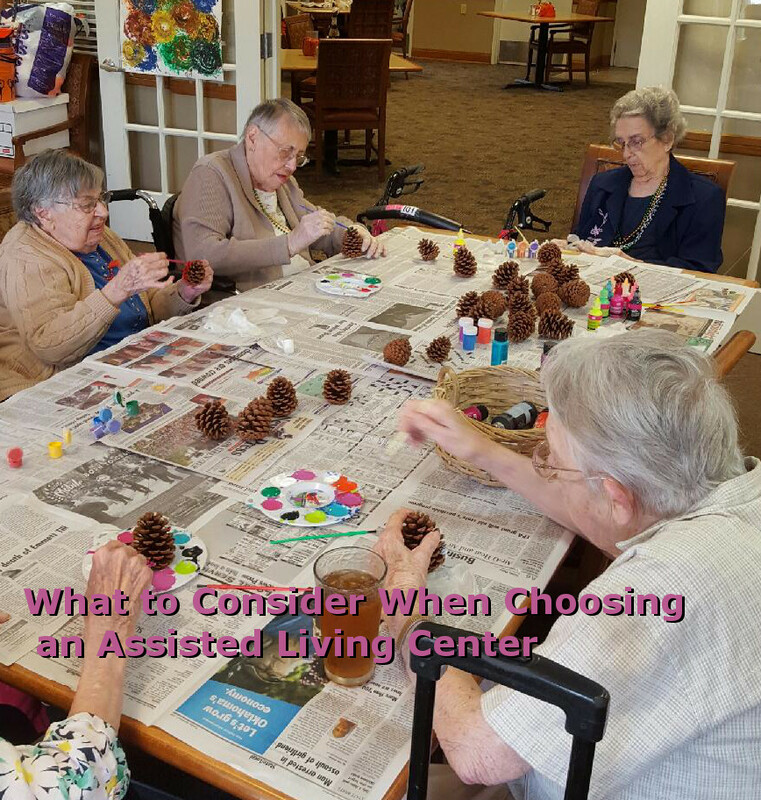 What should I consider when choosing an assisted living center? Assisted living centers offer a variety of services and options and finding the perfect setting for your loved one can be a challenging task. Red Bud Assisted Living Center has developed a list of topics you should consider when choosing the perfect place for your loved one to call home.